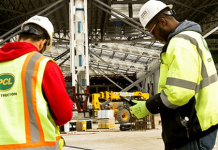 I recently read about some interesting and noteworthy accomplishments that deserve recognition in the construction and demolition (C&D) sector, which is part of the larger Industrial, Commercial and Institutional (IC&I) sector. I should first clarify that the responsibilities of Waste Diversion Ontario (WDO) do not include oversight of these sectors. However, the issue of looking at the IC&I sector for major new waste diversion opportunities comes up almost everywhere I go, and can’t be ignored as we look ahead at where we can make a real impact on diversion rates in Ontario. To start, the Woodstock Sentinel Review reported in February of this year that under the project to demolish the old Woodstock hospital, 90-95 percent of the structure will be recycled. This includes cement, brick, asphalt, old equipment and other materials. EMC News (Northwest) noted in February that Peterborough County, including Havelock-Belmont-Methuen Township, will work on increasing the diversion of C&D debris under Peterborough County’s 20-year Waste Management Master Plan. Specific steps outlined in this plan will help to keep bulky C&D waste from ending up in the local Bensfort landfill. 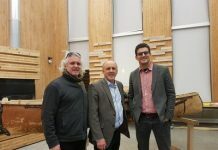 Thunder Bay’s Chronicle-Journal featured an article in March about the renovation of an old bungalow using an eco-friendly “cradle-to-cradle” design to divert up to 95 percent of the project’s C&D waste from landfill. The term “cradle-to-cradle” refers to finding new life and a new purpose for items that might otherwise be thrown away for good to die at the dump. In this case, the writer mentions examples like a steel bathtub, ceramic toilet, rotting sauna, copper pipes and old electrical wires being reclaimed by a recycling company and a Habitat for Humanity ReStore. Foodservice and Hospitality reported in April that Tim Hortons has opened its first restaurant that is certified to the standards of the internationally-recognized LEED (Leadership in Energy and Environmental Design) program. 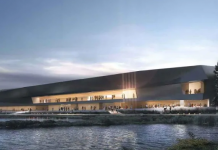 During the construction of this new restaurant in Hamilton, 99 per cent of waste materials were diverted from landfill “through recycling and innovative salvage efforts”. These are just four C&D success stories I’ve seen recently online and in regional and community newspapers. Since I’m sure there are many other great examples, I encourage readers to let us know about their accomplishments in diverting C&D waste from our landfills (info@wdo.ca). In Ontario, roughly 22 percent of all garbage (about 1.2 million tonnes every year) is created by the C&D sector. About 12 percent of this heavy waste is diverted, which means that 88 percent of it ends up in landfill. In Ontario, the C&D sector is regulated by the provincial government under Ontario Regulation 102/94 of the Environmental Protection Act, more commonly known as the “3 Rs” regulation. Under parts IV and V of this regulation, large construction projects and large demolition projects involving one or more buildings with a total floor area of at least 2,000 square metres are required to: 1) conduct waste audits and prepare written reports of these audits; and 2) prepare and implement waste reduction work plans. While most people would agree that Ontario needs to increase the amount of C&D garbage it keeps out of landfill, every bit helps. The more examples of responsible C&D waste management we can realize in communities across this province, the closer we will get to this important goal. 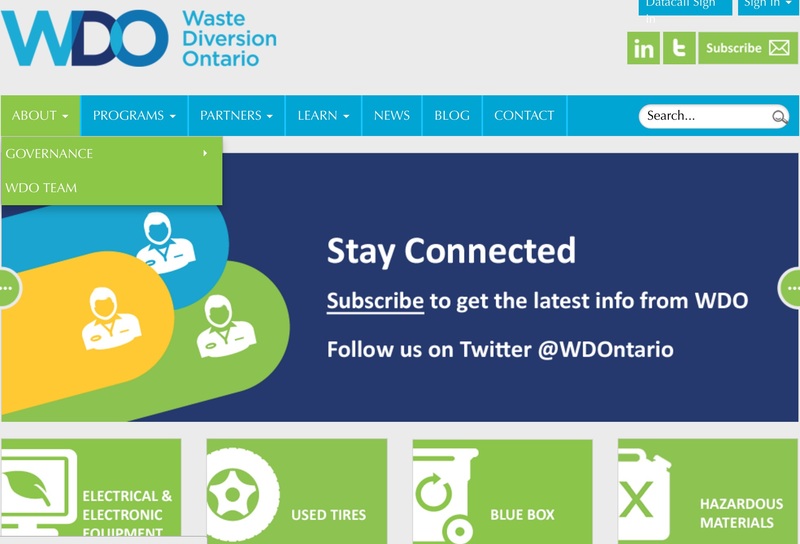 Michael Scott is CEO of Waste Diversion Ontario (www.wdo.ca, @WDOntario), which oversees Ontario’s recycling programs for electrical and electronic equipment, used tires, Blue Box material, and household hazardous waste. As part of its oversight role, WDO monitors these programs to ensure they meet diversion targets and are funded by the producers of the materials being diverted from our landfills. WDO is also responsible for enhancing public awareness of and participation in waste diversion programs.